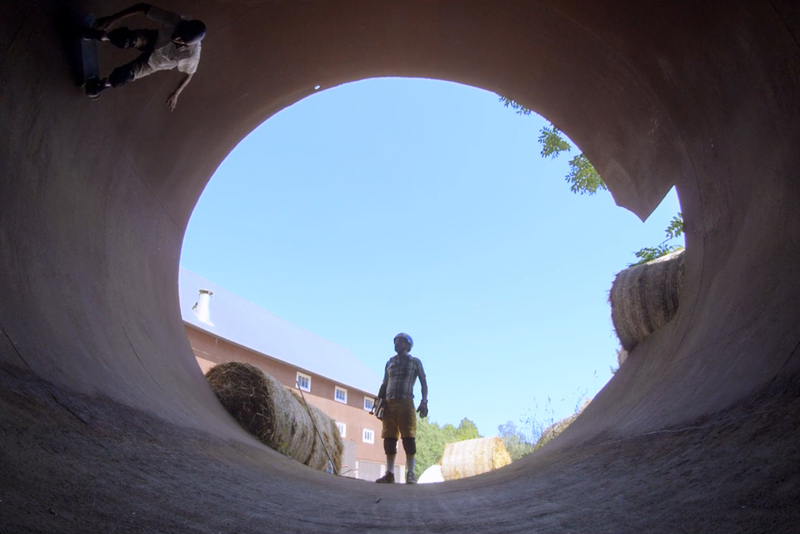 This is the true story about the Swedish legendary skateboarders Johnny Sandberg & Janne Loftén. 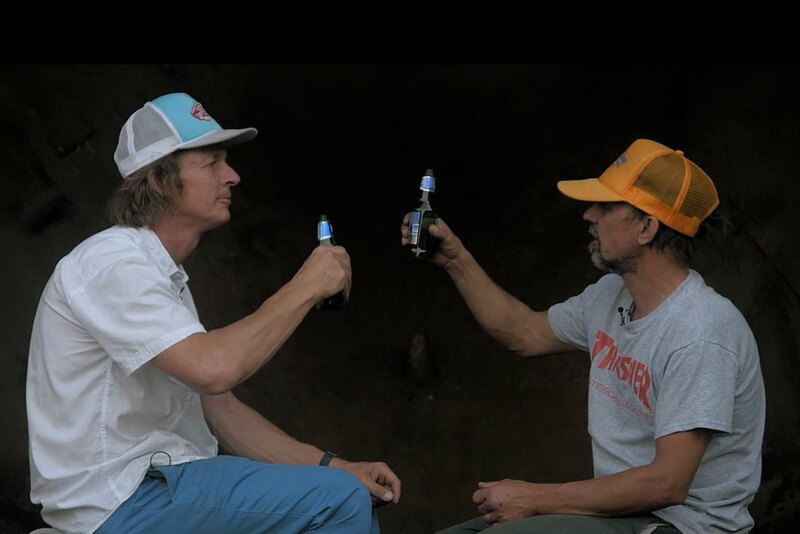 Janne Loftén and Johnny Sandberg have known each other more than 35 years, mostly through skateboarding. Their friendship has survived both trends and tears. 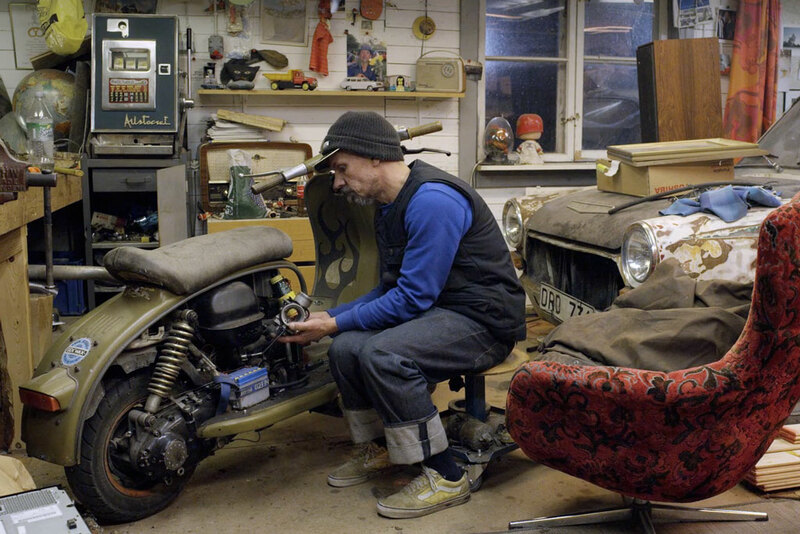 In 2014, Johnny turned 50, and Janne a year younger suddenly realizes what’s important in life. Or does he? 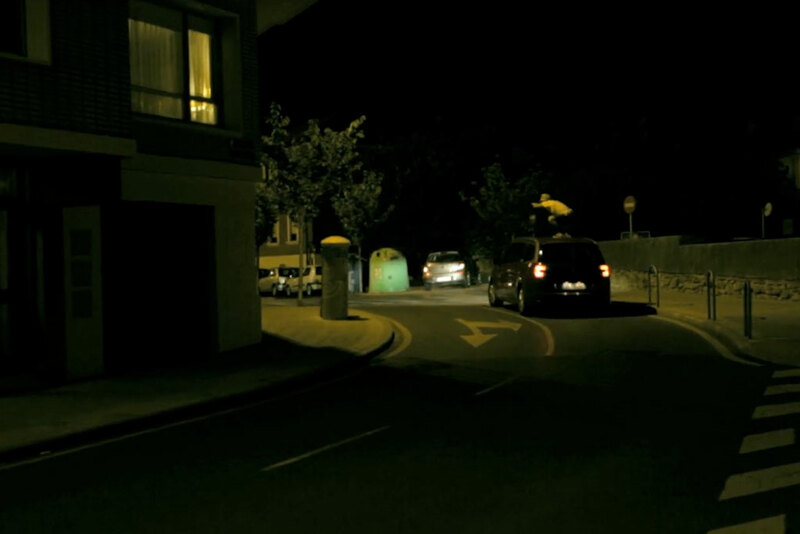 Christopher Sanitate & Klas Hjertberg, two independent filmmakers followed the two friends over a one year period. 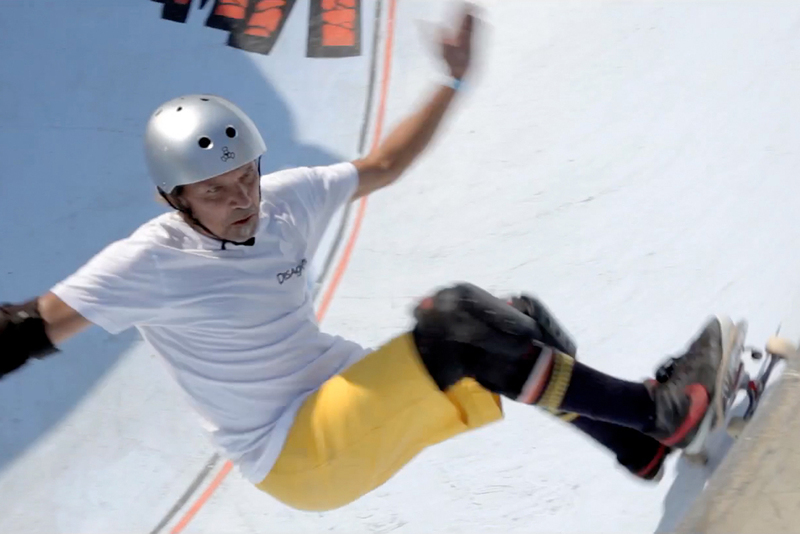 The result is the film INTE HELT 100 (NOT QUITE 100), or translated into GRUMPY OLD SKATERS.